Game socks for fans of the Mexican national team. 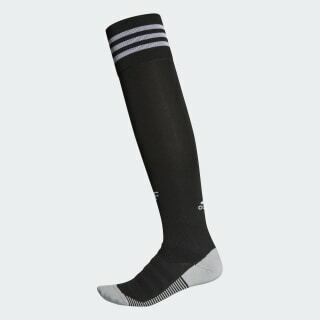 Part of the Mexican national team's official home uniform, these soccer socks are built to perform at the highest level. They're designed with extra support at the arch and ankle, plus cushioning at high-stress areas. Breathable and quick-drying, they keep your feet cool when you're running your hardest.